Chemical peels are a treatment method used to resurface the skin and promote regeneration of skin cells. The peel will shed the top layers of the skin to improve the overall appearance of the skin, stimulate collagen production, improve pigmentation, sun damage, acne, fine lines, wrinkles, redness and even Rosacea. 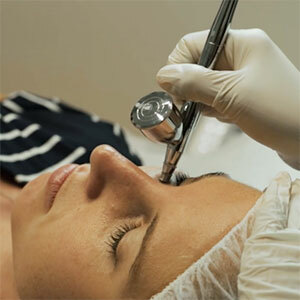 There are many variations of peels to suit different skin conditions and patient concerns. Chemical peels fall under categories of superficial, medium and deep depending on the depth of the skin that the peel is able to penetrate. 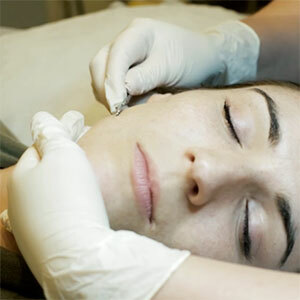 Downtime of the skin will also vary in accordance to which category the peel fits into. For example, a peel from the superficial category will have minimal downtime as opposed to a peel from the deep category which will result in greater recovery time. During the consultation your clinician will recommend and discuss what products you may need to use prior to your procedure. 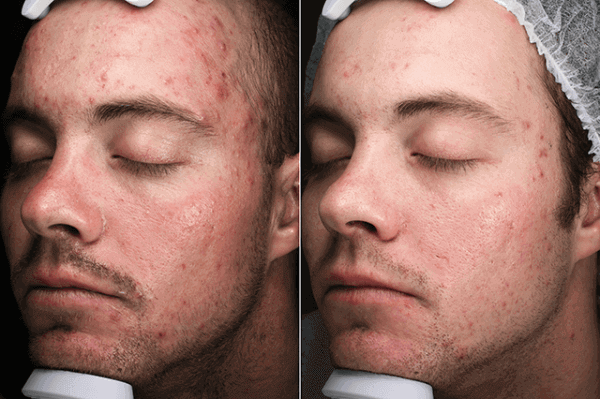 Generally a serum containing the key ingredient of the peel is recommended to allow the skin to become accustomed to the ingredient before the full strength chemical peel is performed. The serum will generally need to be used in the 2 weeks leading up to your peel, but this time frame may vary from patient to patient. 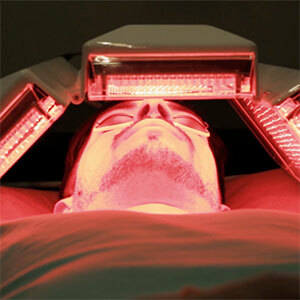 Laser treatments on the face must be avoided for 1 week prior to undertaking a peel procedure. Upon arrival you will be asked to fill out a consultation form which will include questions about your skin type, medical conditions, previous treatments, etc. You will then have a private discussion with an experienced clinician who will assess your individual requirements, suggest a tailored plan and take you through the details of the treatment including pre-care and aftercare. This will also give you the opportunity to have any questions or queries regarding your treatment answered. Most patients are able to tolerate chemical peels without much discomfort. The patient can sometimes experience a warm to hot sensation and/or tingling. At Clinica Lase we only use chirally correct cosmeceuticals for our peel procedures and homecare preparations. Please refer to our product tab for further information on all our available product ranges. 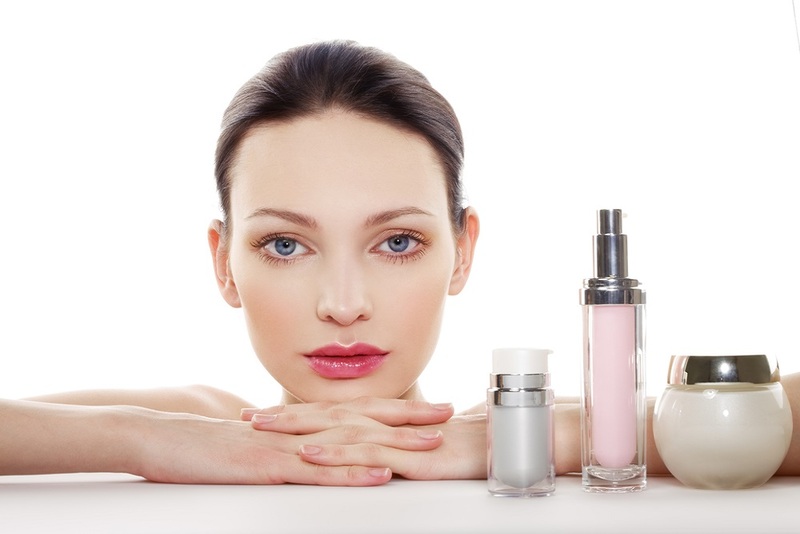 Side effects of chemical peels can vary from peel to peel due to the difference of ingredients, etc. 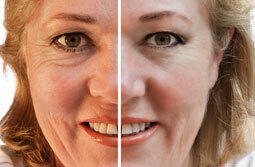 The most common side effects experienced post peels are flaking, peeling, and mild dryness. These are POSITIVE side effects as it demonstrates regeneration of the skin cells to improve the skin. Not all patients will experience the above side effects as it will depend on the peel used and many other factors. Avoid direct sun exposure for 5-10 days post procedure. This also includes the use of solariums. Physical sun protection is mandatory and must be an SPF of 30. Exfoliating products are not to be used for 3 -5 days or as advised by your clinician. If you develop any scabbing on the treated area DO NOT pick the skin. Contact your clinician and they will advise you on the correct protocol. Correct product use post peel procedure is very important to avoid further compromising the skin. This will be discussed with your clinician during your consultation and the correct formulas will be recommended.